Sexual violence education and awareness talks are offered to Post Primary Schools and Professtionals covering Sexual Violence, Abuse, Consent and other related topics. 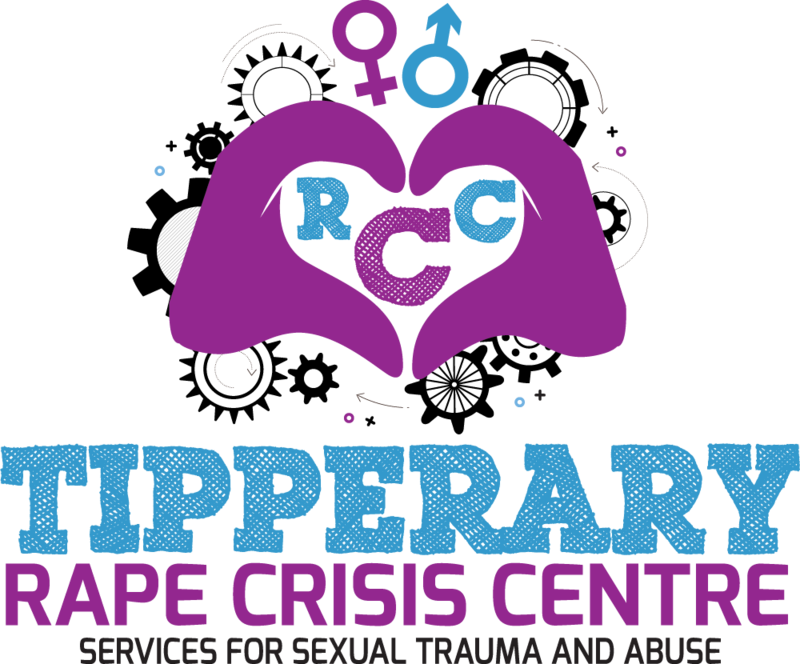 TRCC is very aware of the dangers that young people are now facing and the increasing need for the right support. Attending a talk of this nature could raise their awareness to the dangers and could provide them with skills that may increase their safety.